Need to get the word out about your creative skills? Perhaps you want to take your career to the next level? Or maybe you’re searching for a fantastic new job? You need an attractive and professional looking online portfolio, but you have no coding knowledge. 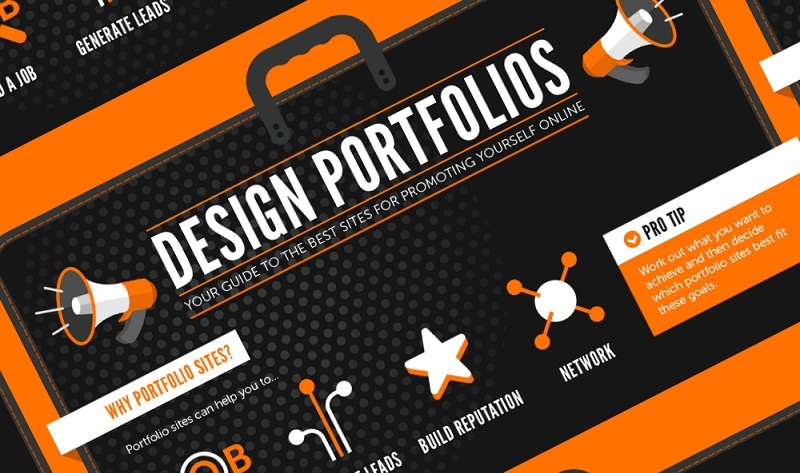 But which portfolio site should you go for? Well it depends on what you’re trying to achieve. Some sites are great if you need clients, or want a new job? Some sites are better for art, some for graphics and some don’t show videos. What about budget? Can you afford to pay, or do you need a free service? Harry Bugg have gathered 11 of the best tools and platforms around. Giving you fast, easy to find info on the main Pros and Cons.